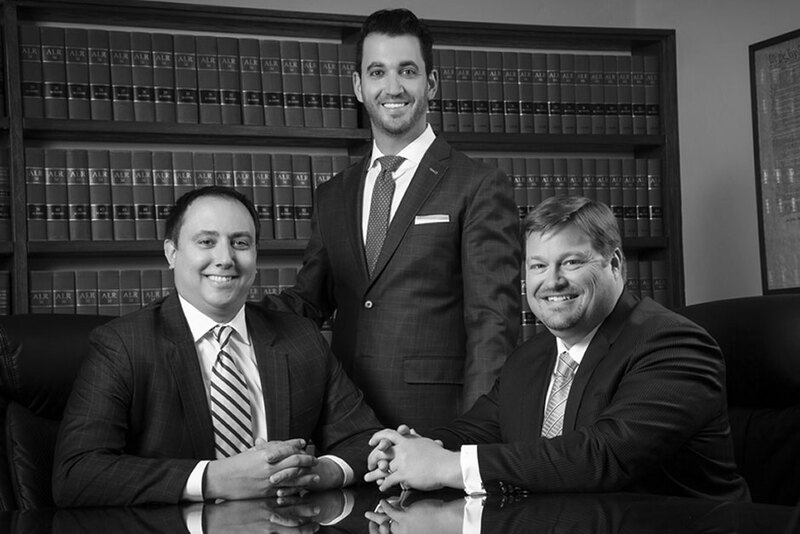 in the areas of commercial and consumer bankruptcy, business litigation, and personal injury. and specialized attention that can only be had in such a smaller environment. Together they provide powerful representation. Mr. Zirzow has practiced bankruptcy law and related litigation on behalf of both businesses and consumers under chapter 7 and 11 of the Bankruptcy Code since 1999. 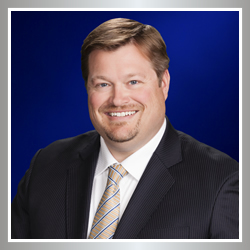 He is nationally certified in Business Bankruptcy by the American Board of Certification. 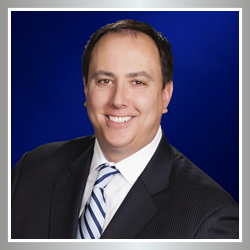 Mr. Kaplan practices in the areas of complex civil litigation, business litigation, and personal injury. 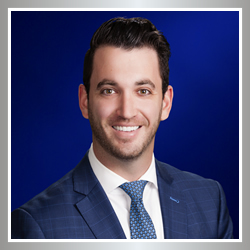 Mr. Kaplan has extensive experience representing clients at both the state and federal trial court level as well as appellate proceedings. He also has experience representing and counseling clients in regulatory and transactional related matters.